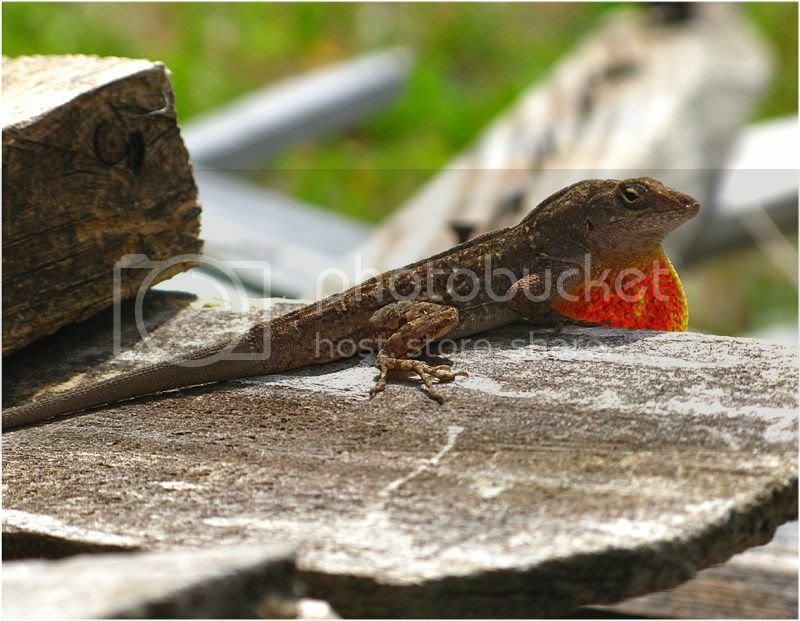 I am new to Florida and found these anoles that I have never seen before, coming from the west coast. They seem to be either Cuban or crested anoles. Is there anyone who can say for sure?